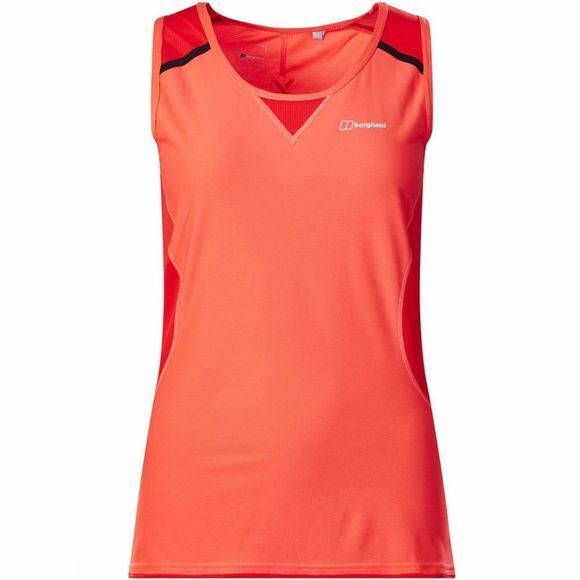 The Womens Super Tech Tee Vest from Berghaus is loaded with expert detail, the Super Tech Tee Vest is made to be challenged. It works in harmony with your body to help keep your climate under control, as argentium protechnology reacts to the physiology of your body. It becomes extra cooling and breathable when you heat up, and works to be more protective when you start to cool down. For when you’re pushed to your limits, you can stay cool and fresh, as it’s got fantastic wicking properties combined with lasting odour resistance. While ventilation is boosted by strategically placed mesh panels under the arms. 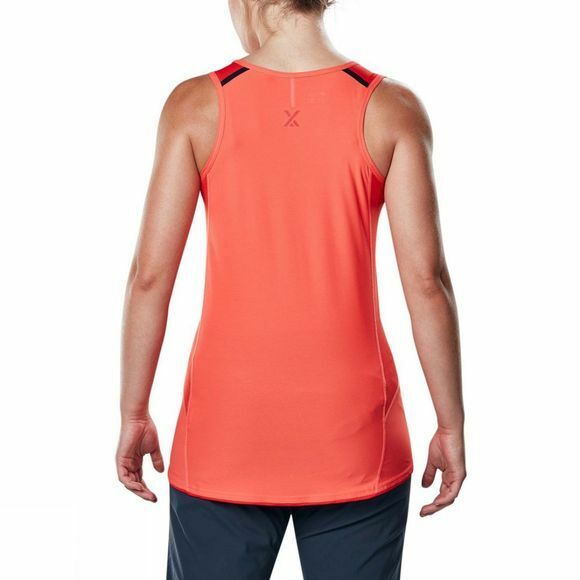 Plus, if worn on its own, the sun’s UV rays will be kept at bay by the UPF of 30+ built into the main fabric . A great choice for any climber looking for cooling protection without compromising on comfort or fit.